In shimmering white porcelain, the baby bear double frame will add charm to any nursery. 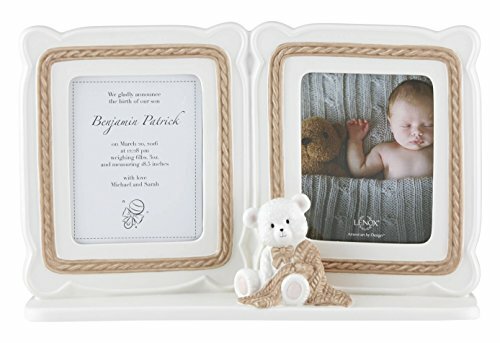 Your favorite 5 inch x 7 inch baby photo and baby announcement are surrounded by a beautiful carved design decorated with a yarn motif and accented with a sculpted baby bear. A wonderful gift for new parents and grandparents. Inspired by the subtle romantic touches that renowned New York designer Vera Wang uses to trim her world-famous bridal gowns, the Grosgrain Collection reflects designs from the namesake dinnerware pattern. 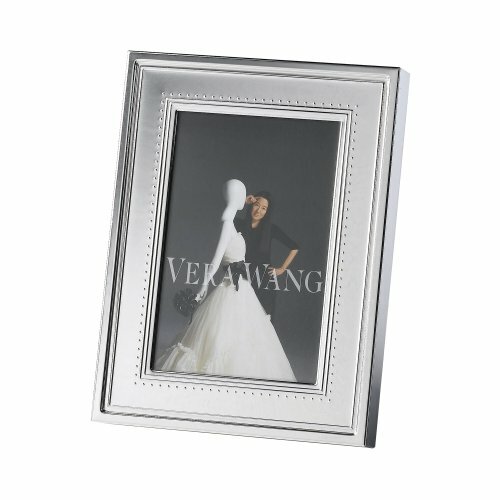 Turn memories into treasures with the Grosgrain Silver 4-Inch by 6-Inch Frame; which borders your cherished photos with the classic Grosgrain design captured in radiant sterling silver. 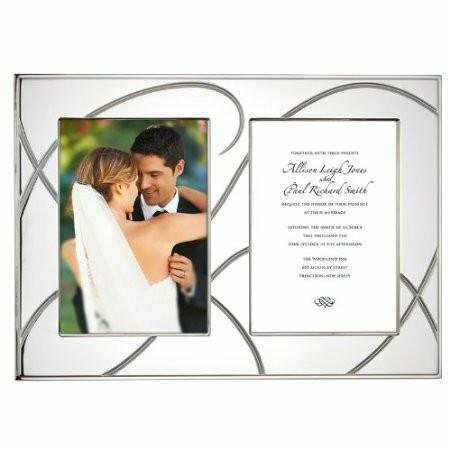 Shining silver plate and a fanciful cut pattern combine to create an elegant and unique picture frame. 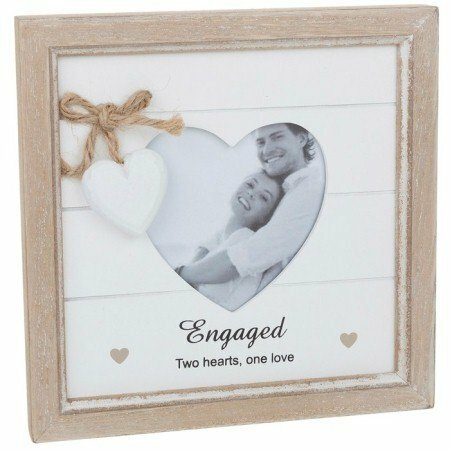 Perfect for displaying an invitation and a photo, or two photos from that special day. 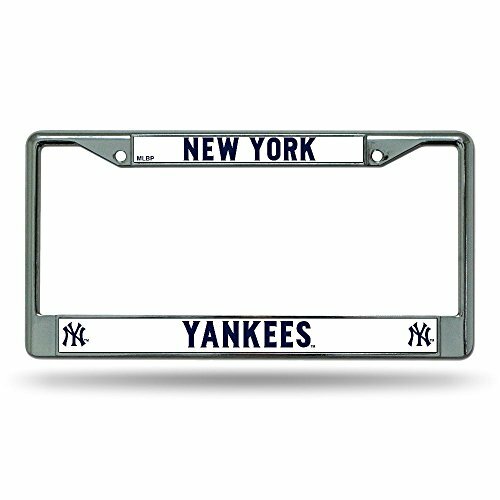 An ideal gift for newlyweds. 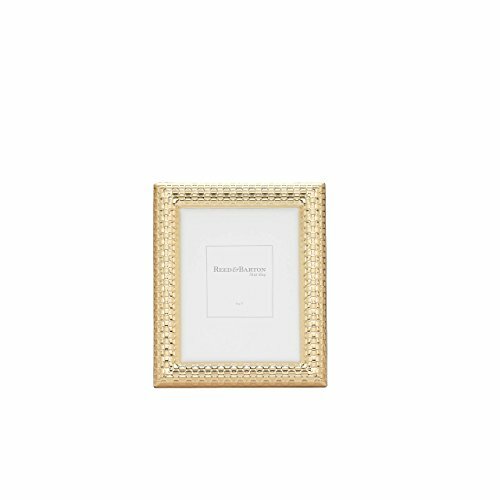 Reed & Barton Watchband Satin Gold Frame, 5" X 7"
The bold design of the watchband 5 x 7 picture frame from Reed & Barton combines the warm glow of a satin gold finish against a deeply embossed texture. 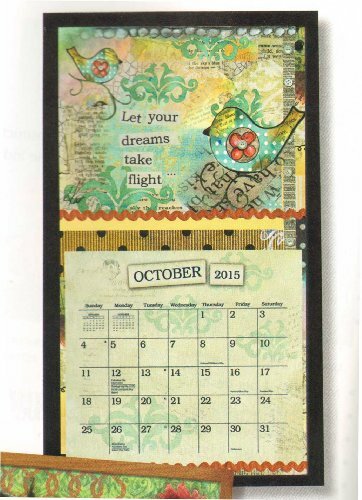 Turn a wall calendar into a work of art with a Contemporary Calendar Frame. The clean lines will complement any style of décor. 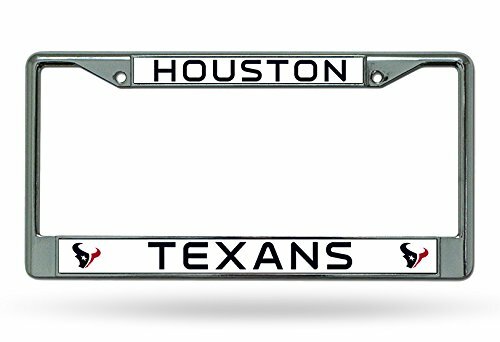 This frame will add that finishing touch to any LANG wall calendar. 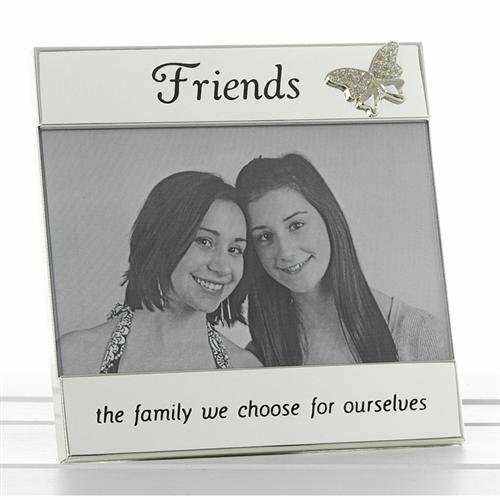 Friends - The Family We Choose For Ourselves - Photo Frame;By Joe Davies;All Silver Band frames come wrapped in bubble wrap/tissue and boxed. 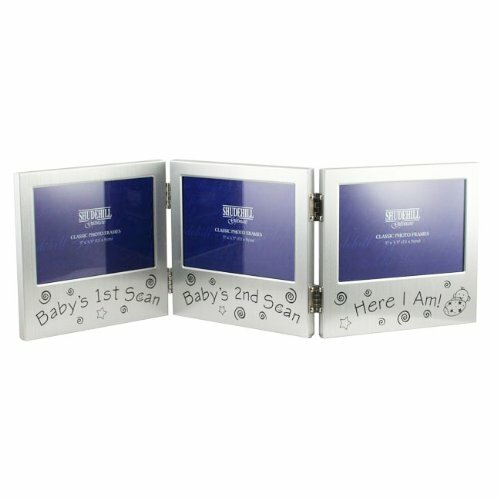 ;Frame Dimensions: 16cm x 15.5cm x 1cm;This frame can hold up to a 6 x 4 photograph.